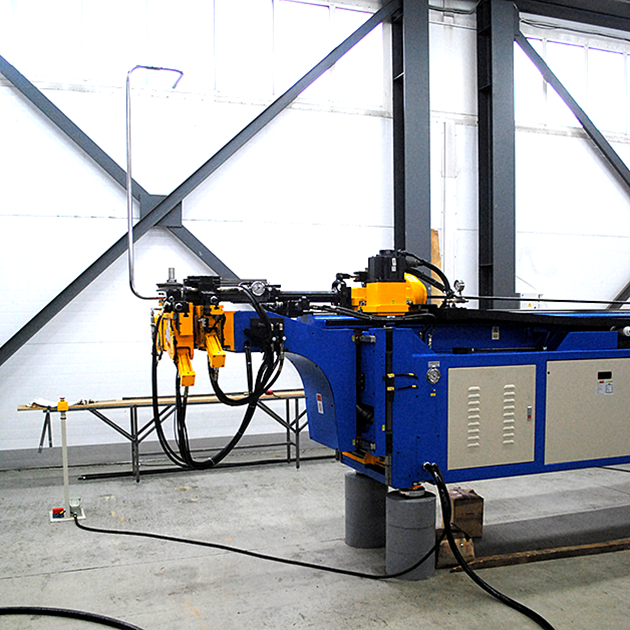 —MSM-23 multiple-spindle machine (Russia) has 23 cutting heads completed with an automatic feeding and unloading system. ABBOTT’s production facility also includes a cluster of multi-spindle slot cutting machines M2400 (USA) with the option of adjustable center spacing. 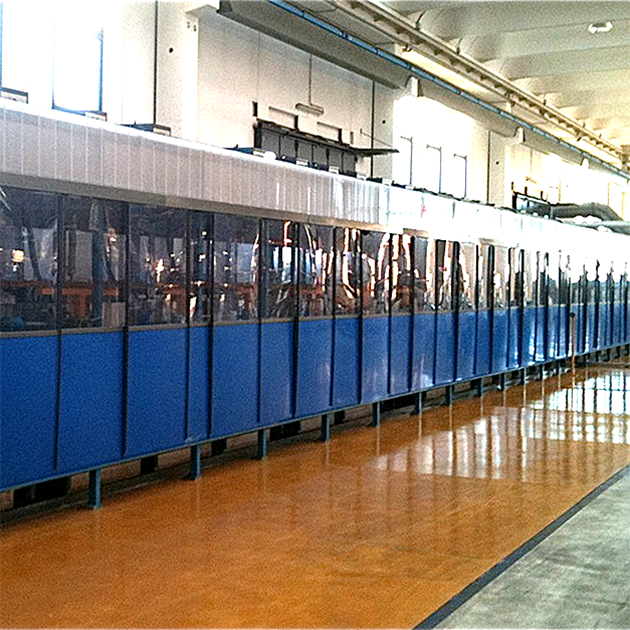 — Automatic chromium plating and galvanizing line Arthema (Italy) supported by a highly skilled and efficient workforce, in-house chemistry laboratory, and state-of-the-art facilities. 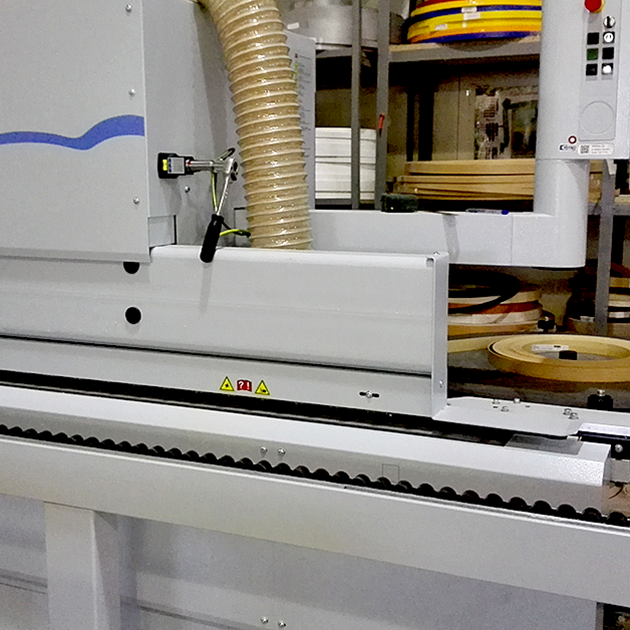 — Automatic tube-bending machine (Taiwan). The machine enables to produce free-standing racks, rails, contour mannequins, mirror frames, chair bases and other products from chromium plated tubes up to 6m long. 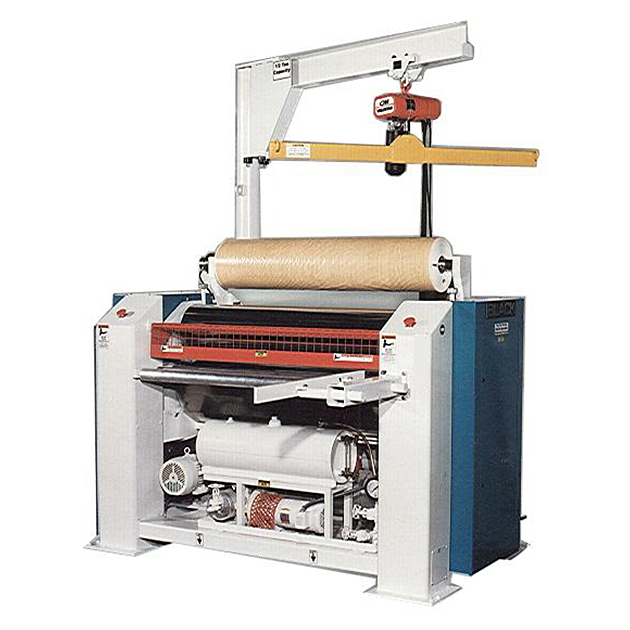 Majority of the ABBOTT’s products produced at these machines is patented. 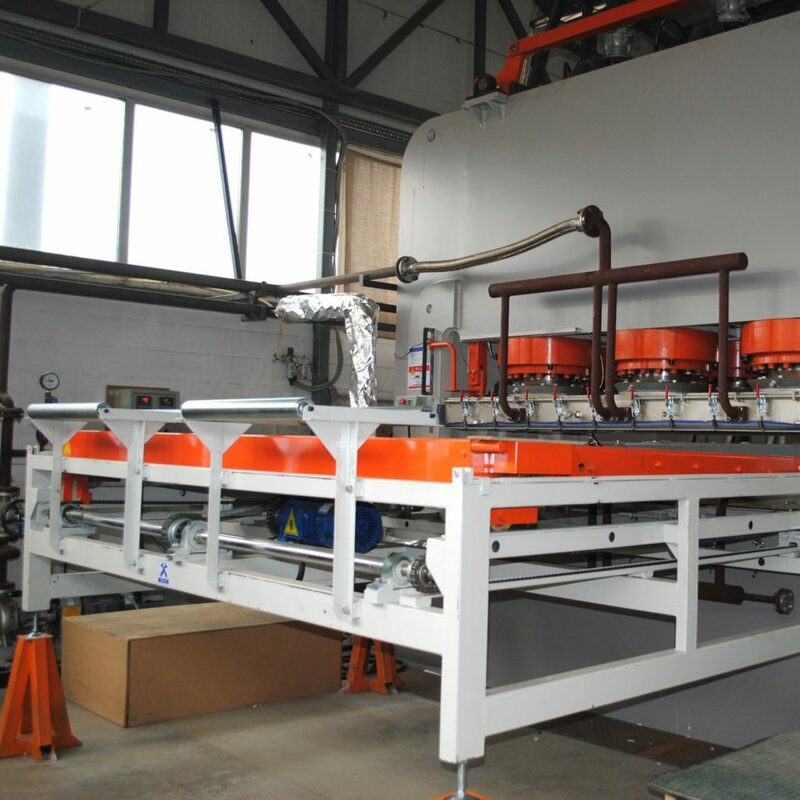 — Automatic continuous hot press lamination line (USA)with calendering multitier. 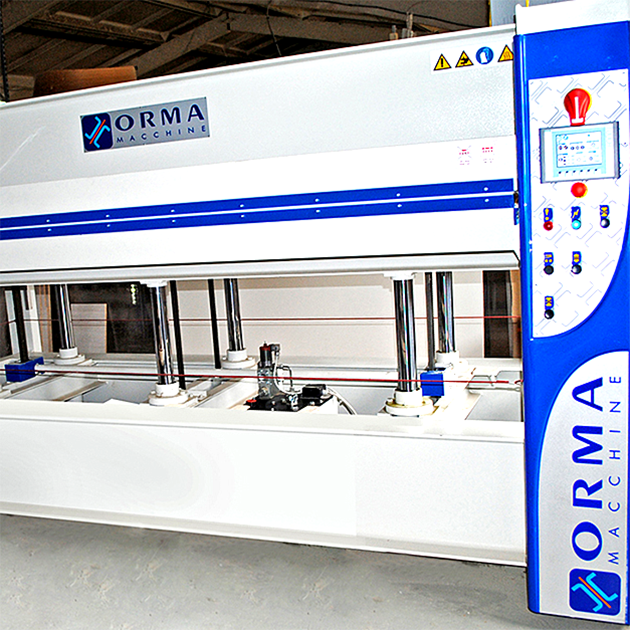 — Automatic hot press line ORMA (Italy) for veneer and plastic finish of MDF and chipboard items with the dimensions 3000mmx1300mm. 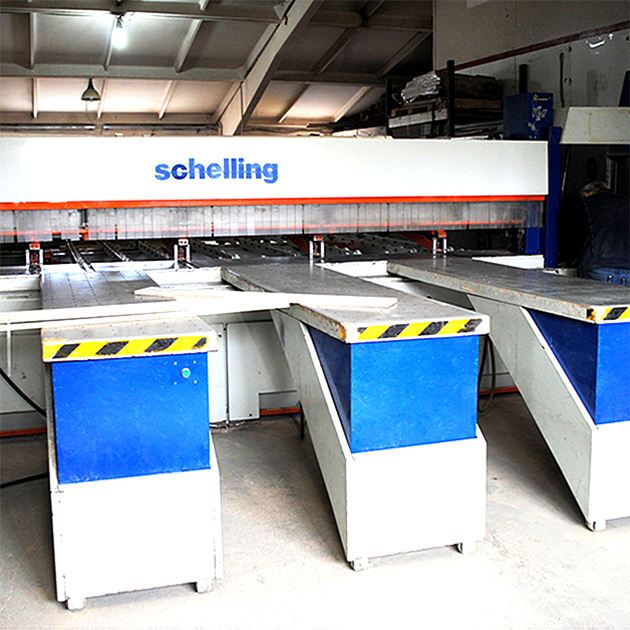 — 3 automatic saw beams Giben, Selco and Schelling ensure a superior precision and capacity of the production of intermediate goods for shop furniture. 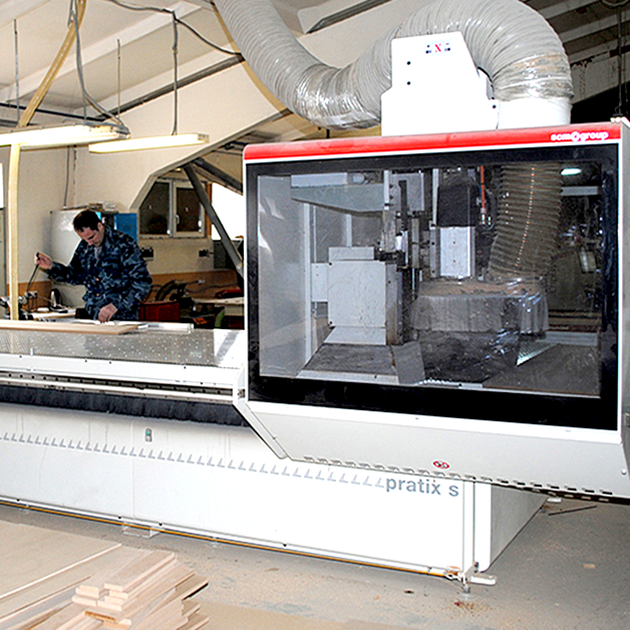 — Multipurpose CNC woodworking centre SCM (Italy). 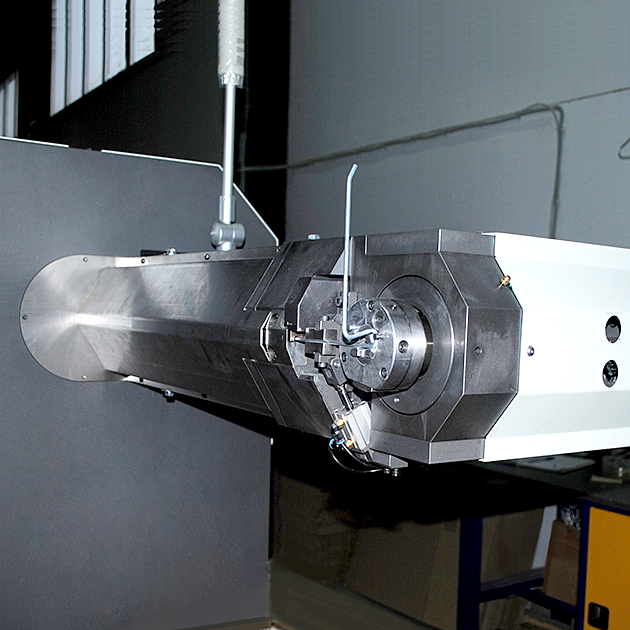 — The highly-productive edge banding machine Homag (Germany) provides a final size cutting, edge profiling and polishing. 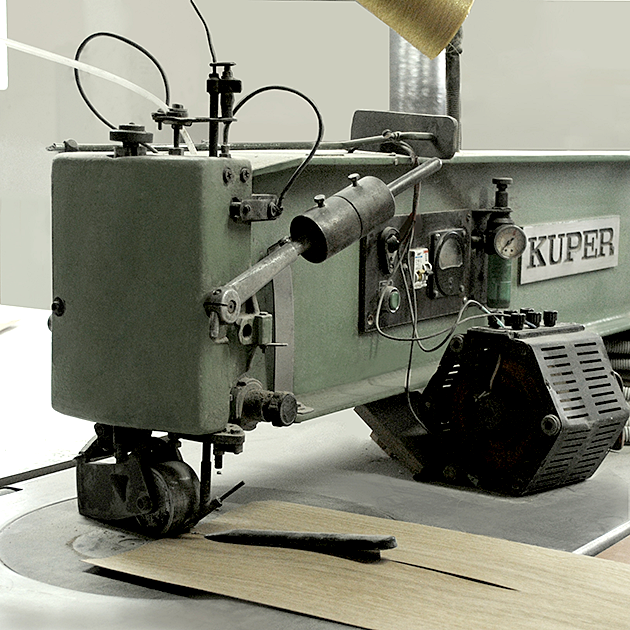 — Veneer sewing machine KUPER (Germany). — Machines for accessories production are intended for the manufacture of large lot amounts of all kinds of accessories, such as shelves, hooks, holders, brackets and other items of unique sizes and design. 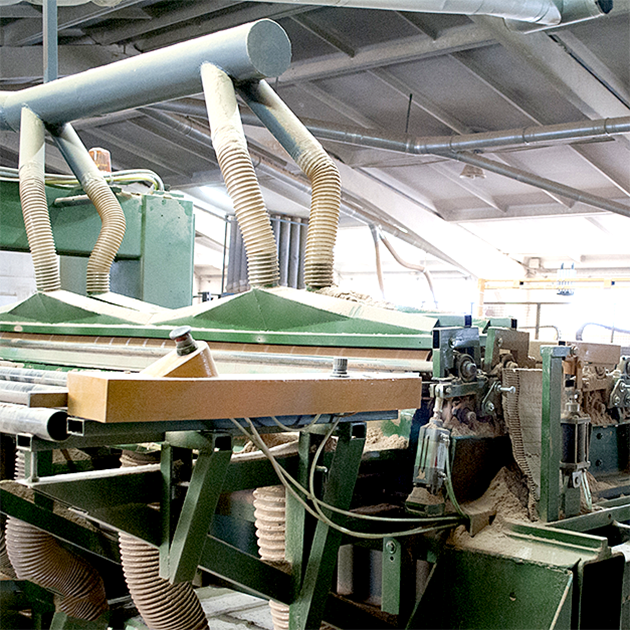 Majority of products produced at these machines is patented.